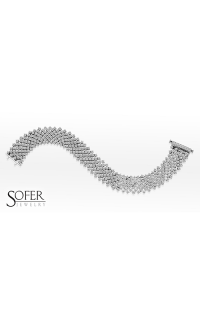 A classic piece to enhance any outfit, model number SB14-98 is a 14k yellow gold bracelet from the Bracelets collection by Beny Sofer. 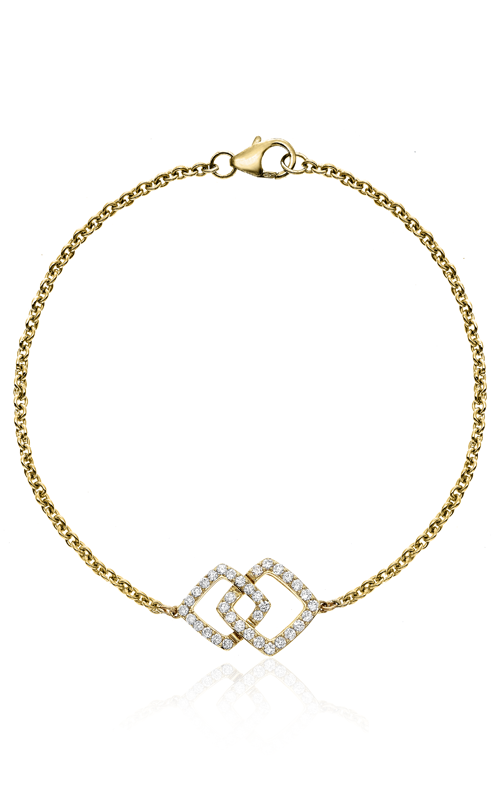 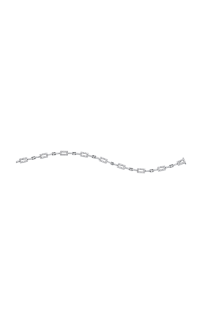 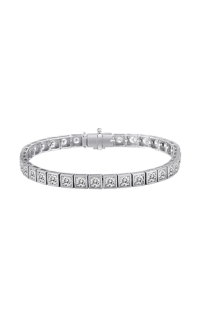 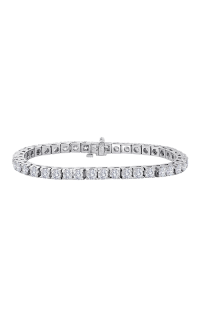 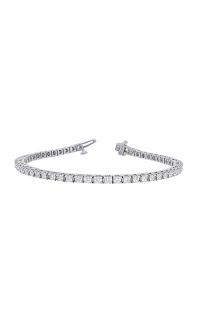 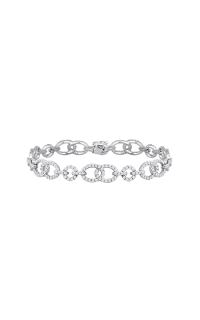 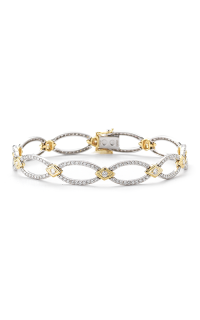 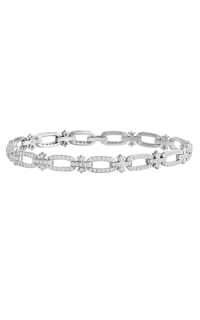 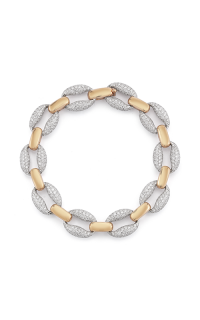 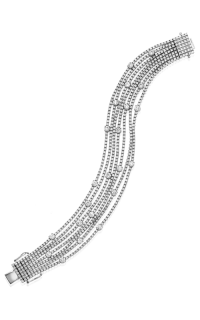 This Chain, Diamond piece is an elegant Ladies bracelet. 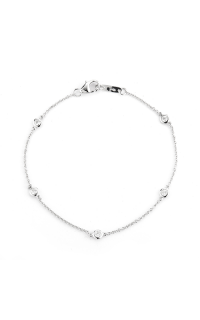 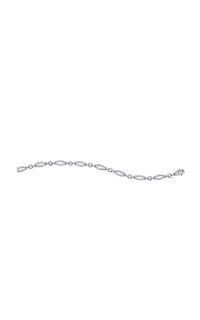 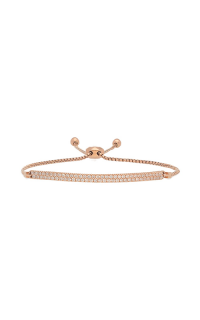 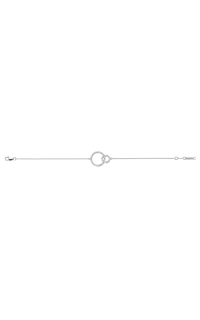 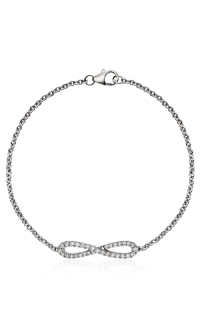 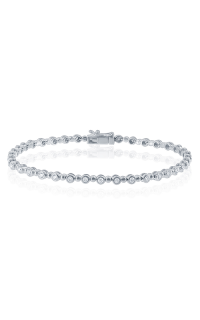 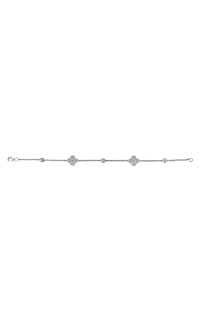 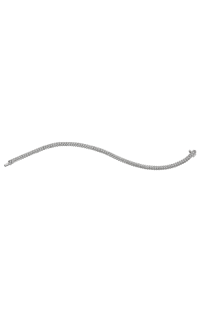 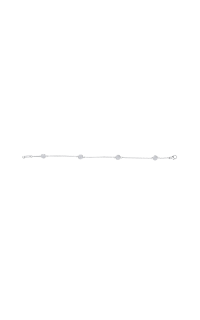 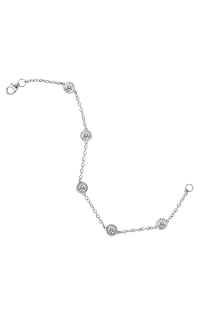 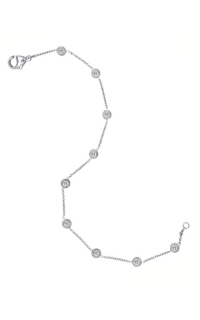 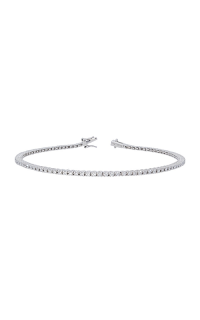 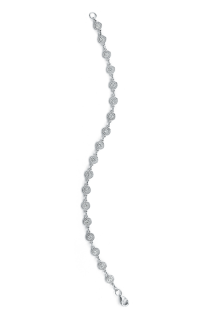 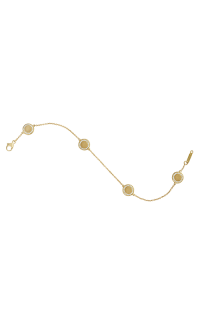 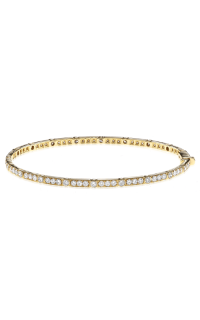 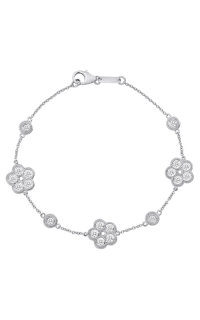 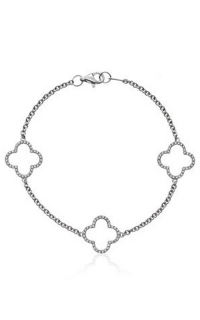 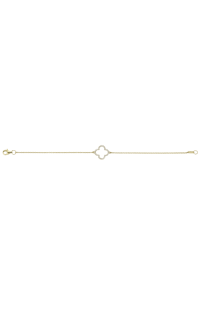 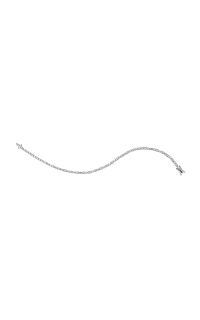 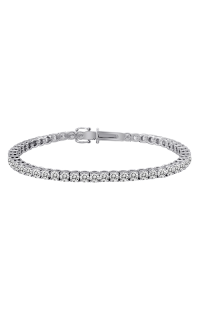 Gracing your wrist with Diamond stones in elegant Round shapes upon a Cable (standard) chain.